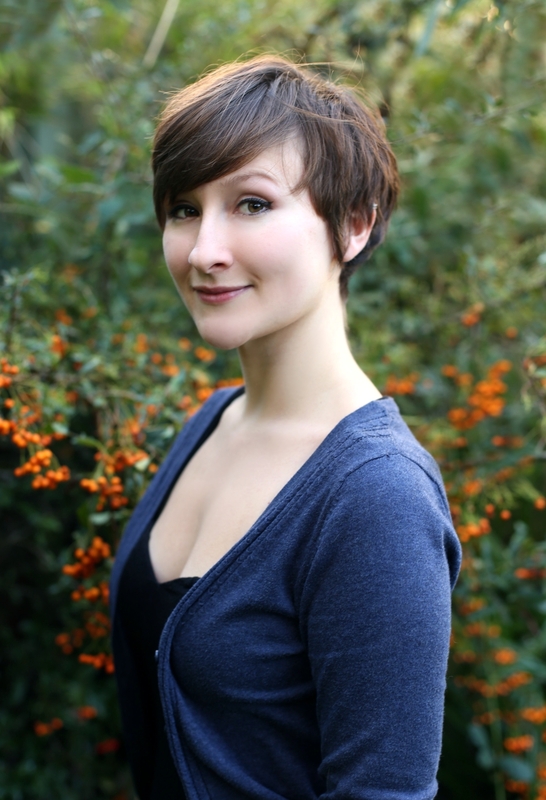 After a childhood spent acting professionally and training at a theatre school, Laura Madeleine changed her mind, and went to study English Literature at Newnham College, Cambridge. She now writes fiction, as well as recipes, and was formerly the resident cake baker for Domestic Sluttery. She lives in Bristol, but can often be found visiting her family in Devon, eating cheese and getting up to mischief with her sister, fantasy author Lucy Hounsom. Be the first to find out about Laura Madeleine.